Dave Pahanish handed me his new CD at a showcase gig at Nashville’s Radio Café on Tuesday night, April 03, 2018. The disc is curiously titled “I” which Dave said was “one” as in the Roman numeral. It was a little odd because I have a shelf full of Dave Pahanish CDs at home – so it’s definitely not his first rodeo. Dave Pahanish is back with “1” loaded with potential hits. 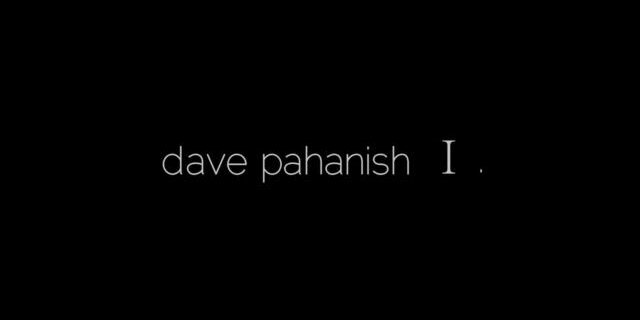 As a matter of full disclosure I’m a huge fan of Dave Pahanish. He may be only human but he is a physical embodiment of the fact that dreams and desires – when heartily pursued – can and do come true. Back in the day my wife and I ran an independent music website called Kweevak.com and our mail box was continually packed with releases from hopeful musicians from around the world. In the decade of that site’s life there were no better CDs to cross our threshold than those by Dave – at the time a scrappy Pittsburgh based singer/songwriter with a knack for creating infectious pop anthems. He joined the pantheon of artists that I truly admired along with the likes of Bruce, Jackson, Tom and Neil. Mr. Panfish was just that good. Soon we learned that Dave was making a move and taking his talents to Nashville. Within weeks he was offered three music publishing deals landing one that resulted in three No. 1 Billboard country music singles co-writing “Do You Believe Me Now” by Jimmy Wayne, “American Ride” by Toby Keith and “Without You” by Keith Urban. Pahanish has also had songs recorded by Tim McGraw. 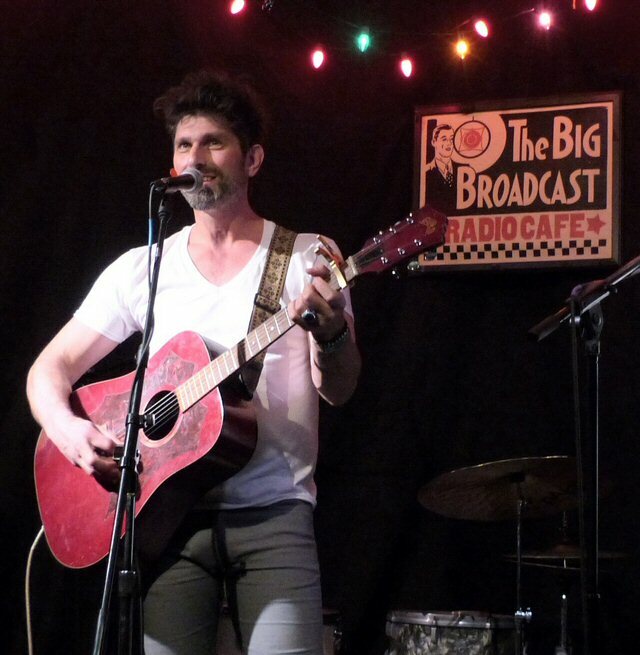 Dave Pahanish at the songwriting icon’s overdue return to the stage in Nashville. It occurred to us that while Dave has scored hits for mainstream artists he still isn’t necessarily a household name. His independently released albums Anywhere and Shine from 1999 and 2001 respectively we’re both critically acclaimed but weren’t enough to elevate this bright musical light to star status. 2009’s self-titled effort was mostly a repackaging of all that came before. The new album 1 is really the first recording since Dave made it big in this little big town as a respected and sought after songwriter. 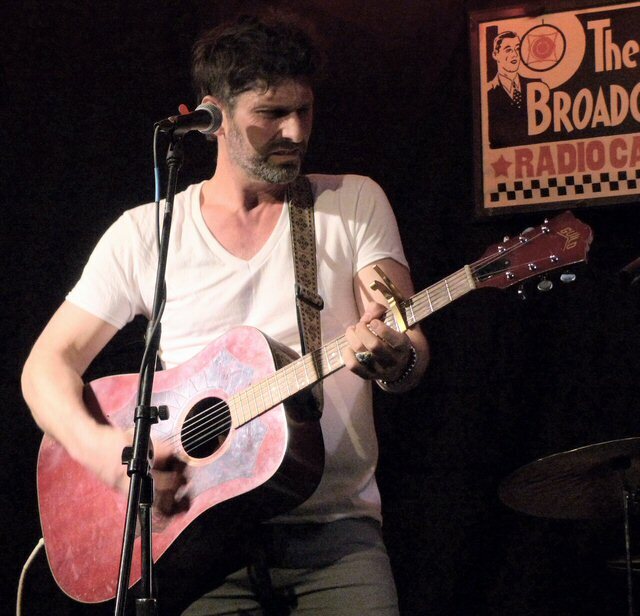 He and his capable band debuted several tracks including the reflective and weighty “Back To Stone” and the southern-rock influenced “Midnight Train” that both find him back on track making music that truly moves. 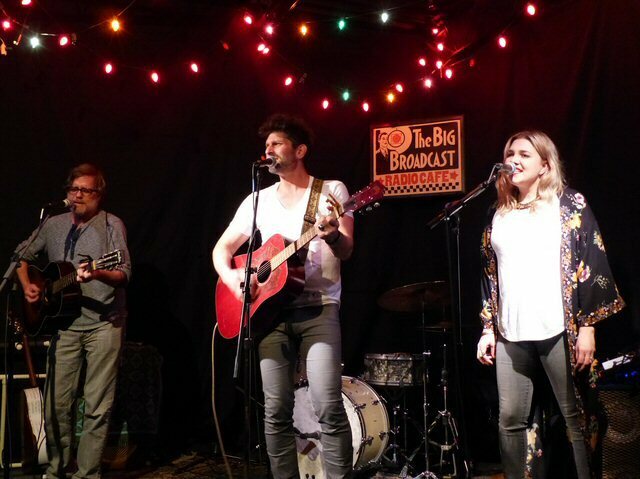 On a rainy Tuesday in Nashville it was clear that even this far down the line and with ample respect duly earned from Music Row that Mr. Pahanish as an artist remains vital, potent and one to watch now and in the future. Radio Café – a cool room at its new location near Madison.